Mariachi is a traditional Mexican folk music that originated in the state of Jalisco, and is now loved and respected throughout the world as a piece of Mexican identity. Gonzalo & Marcos Zavala are one of the most exciting and creative performers and arrangers working today! Their style and musicianship allow for spontaneous and exciting sounds in every project or performance. 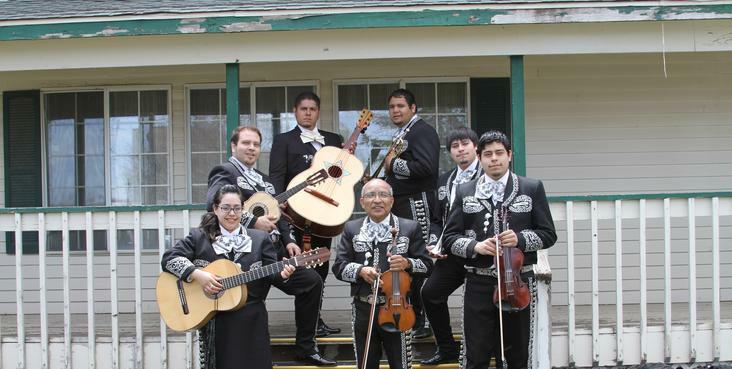 This family group sets the standard for professionalism and reliability, determined to deliver the very best in mariachi entertainment that only decades of performing as a family can bring! We specialize in festivals, family occasions, corporate events and more! FESTIVALS & VENUES: Grand Teton Music Festival, Jackson Hole Charreada (Mexican Rodeo), Rice Eccles Stadium, Mountain Town Stages, Park City 4th of July Parade, Delta Center, Salt Palace, Sun Valley Arts & Crafts Festival, West Valley's Cultural Celebration Center. CORPORATE: AmEx, AOL, GE Financial, Snowbasin/Sunvalley Resort, Dentrix, Browning. TELEVISION: Bajio's Mexican Grill, Salt Lake City 2002 Winter Olympics, Touched by an Angel, Fox 13 Day of the Dead Celebration, Channel 2 Morning News, Channel 5 "Cinco De Mayo" Celebration. We also do... Weddings, Quincea�eras, Birthdays, Anniversaries, Serenades, Proposals, Private Parties, Funerals and Family Reunions. 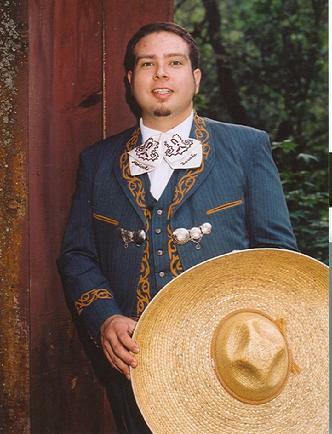 HOW TO BOOK MARIACHI ZAVALA FOR YOUR NEXT EVENT!